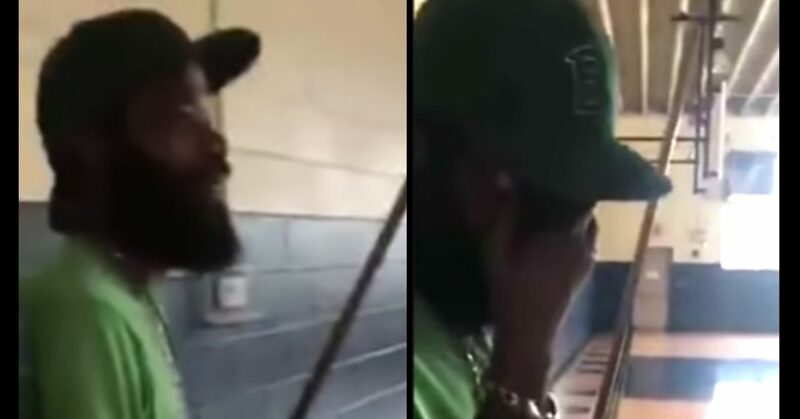 At Moody Elementary School in Alabama, the staff arranged a big moment to thank long-time and beloved custodian, Mr. Eugene. The staffed staged all of the students in the cafeteria and then tricked Mr. Eugene into the room by claiming a student puked. Mr. Eugene entered and was greeted by an enthusiastic “Surprise.” Mr. Eugene immediately began crying. He then ran through the isles of kids – high-fiving each and every child. Joe’s Perspective: What an easy thing to do. These young children and teachers said thank you to one person who is always there for them. He cleans up messes, changes light-bulbs and puts smiles on the faces of all those kids. In return, the teachers and students said thank you. This simple gesture meant so much to Mr. Eugene. I would argue that it made his career. He will never forget this moment. Your Turn: If you were going to thank one person, who would it be and how would you organize the surprise?